One of the projects homebuyers can look forward to is the upcoming condominium at Serangoon Gardens that is slated to be launched in 2018. “We are confident of the development’s potential and interest from homebuyers,” says Ng Ooi Hooi, president of Keppel Land Singapore. 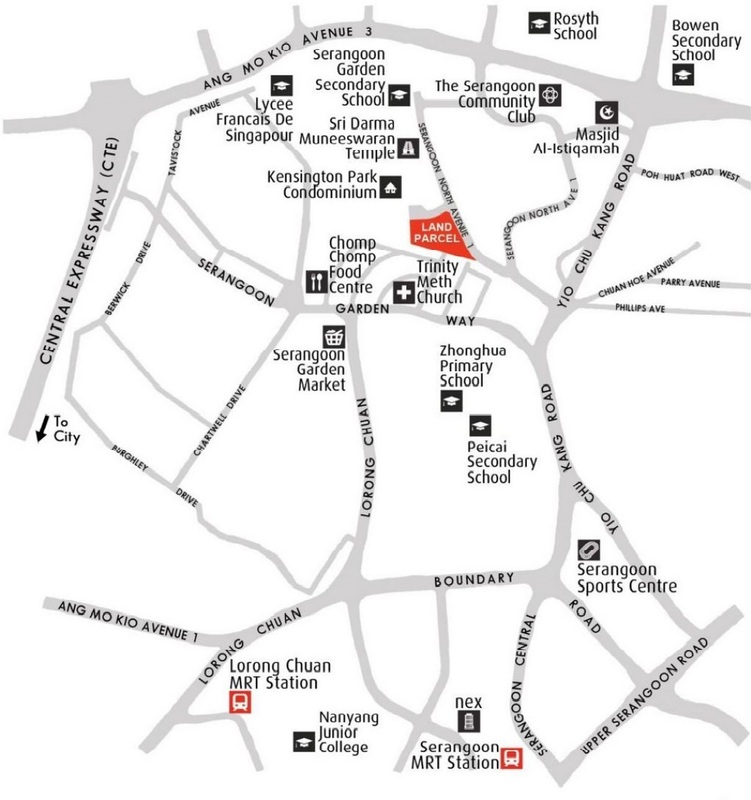 He expects the condo to be well-received as it is located in the established Serangoon Garden estate. Keppel Land, along with joint-venture partner Wing Tai Holdings, put in the top bid of $446.48 million, or $965 psf per plot ratio, for the highly contested Government Land Sales (GLS) site located at Serangoon North Avenue 1 on July 27, which saw a total of 16 bids submitted. According to Keppel Land, the plan is to develop over 600 homes on the 1.7ha site, which has a 99-year lease. Families with children will appreciate its proximity to the reputable schools in the vicinity, says Ng. There is also a host of amenities in the area, including Chomp Chomp Food Centre, Serangoon Food Market, Serangoon Garden Country Club and retail mall NEX. “There have also been few new condos launched in recent times in the vicinity,” adds Ng. Another reason for Keppel Land’s confidence could stem from the steady sales at its other projects. In 9M2017, a total of 300 units were sold at Keppel Land’s projects such as Corals at Keppel Bay, Reflections at Keppel Bay, The Glades and Highline Residences. All 726 units at The Glades have been sold. The condo, which is billed as a contemporary eco-resort, won the Landscape Excellence Award at the inaugural EdgeProp Singapore Excellence Awards ceremony on Oct 23. Keppel Land also walked away with the Top Developer Award while Corals at Keppel Bay emerged as the People’s Choice from the crowd of more than 30 nominated developments.